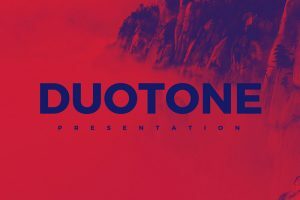 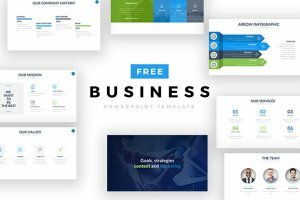 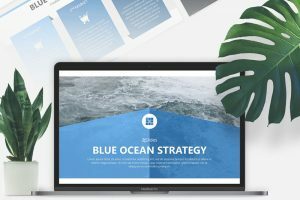 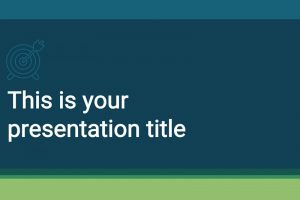 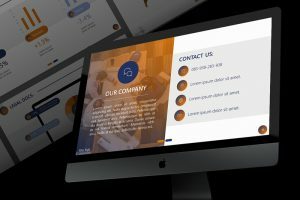 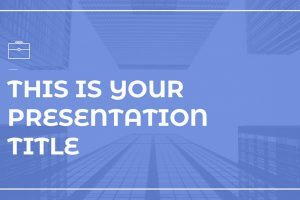 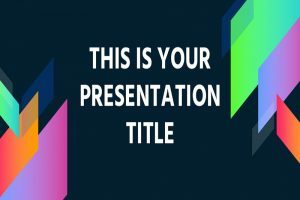 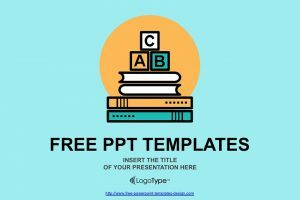 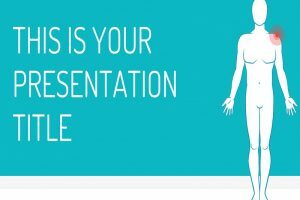 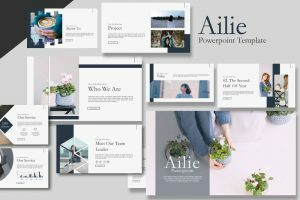 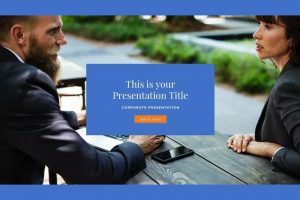 If you are looking for a presentation template that will show off your intelligence and confidence, then download any of the Free Blue Presentation Templates that are provided for you to use. 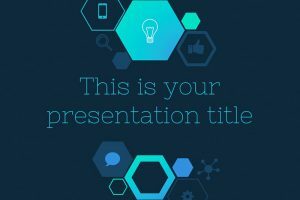 Blue is one of the most popular colors in the world, making your presentation more visually appealing. 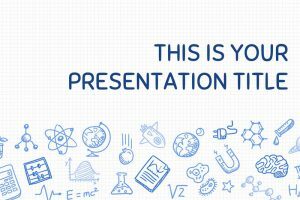 The slides provided are easy to follow and will give your audience a clear understanding of what you are presenting. 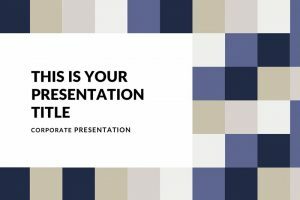 What does it mean to have a cool presentation? 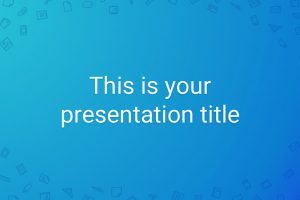 Cool can mean multiple things since we are not talking about temperature, cool can mean that something awesome and amazing. 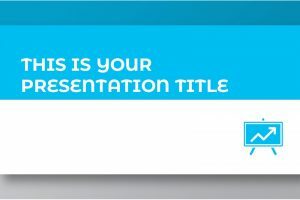 When you use the Escalus Free Powerpoint Template your information will stand out. 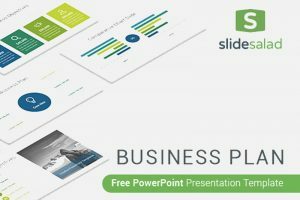 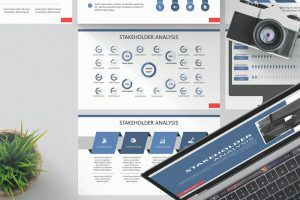 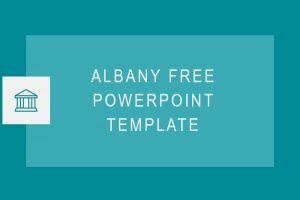 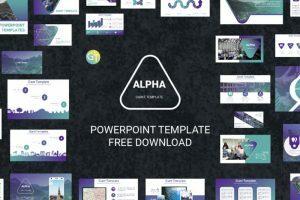 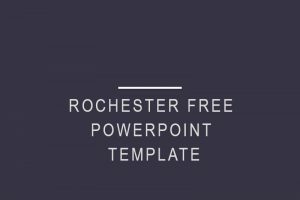 For a simple, cool, and creative presentation template that will keep your information nicely organized, download the Albany Free Powerpoint Template. 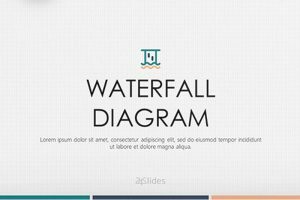 Diagrams don’t always have to be confusing and boring, with Waterfall Diagram Free Powerpoint Template you can present data on diagrams in a colorful and exciting new way. 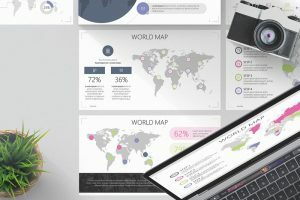 Visually enhance your audience’s attention with a splash of color and creative diagram organization. 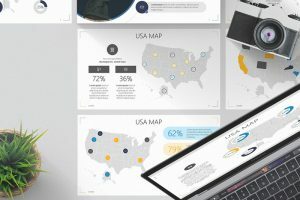 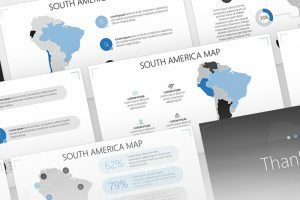 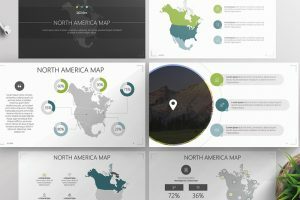 The North America Free Powerpoint Template is a creative presentation template that will show the audience’s locations on a North American map that will visually appeal to the audience. 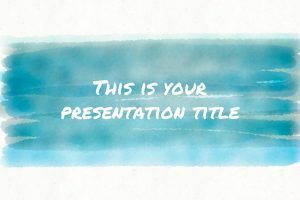 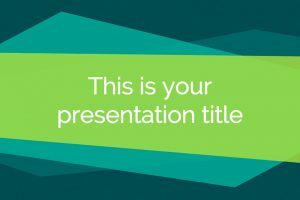 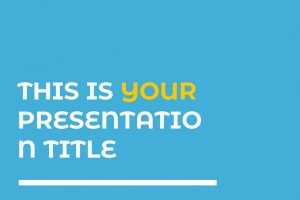 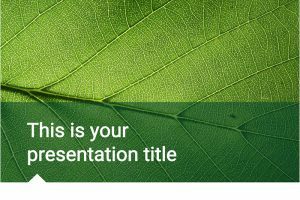 In fact, this presentation template is an amazing way to impress the audience. 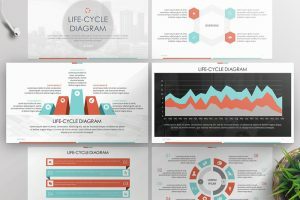 The Life-Cycle Diagram Free Powerpoint Template is most commonly used to show the stages. 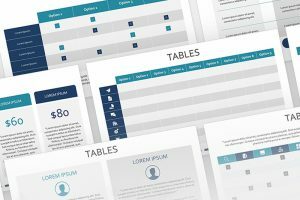 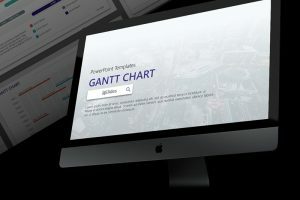 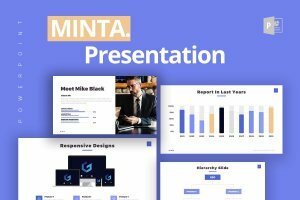 This presentation template will help impress and organize your information in a unique and creative way. 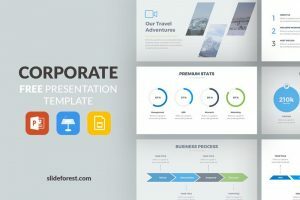 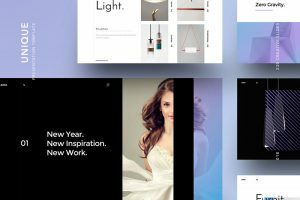 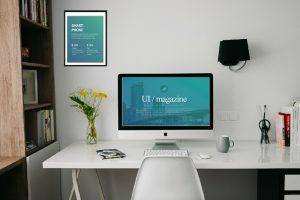 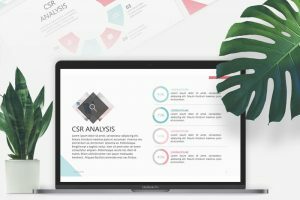 If you are looking for a presentation that shows how clever, original, and inventive you are, then we have found the perfect presentation template for you. 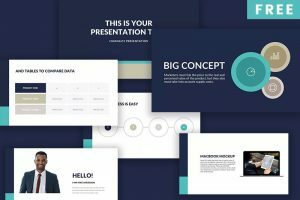 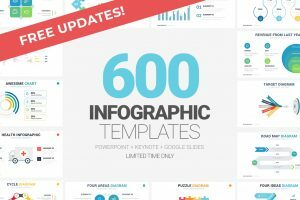 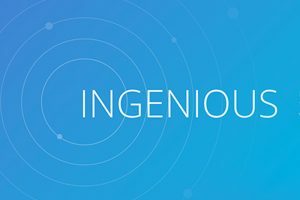 Ingenious is a free powerpoint template composed of 23 unique slides that will make your information stand out.